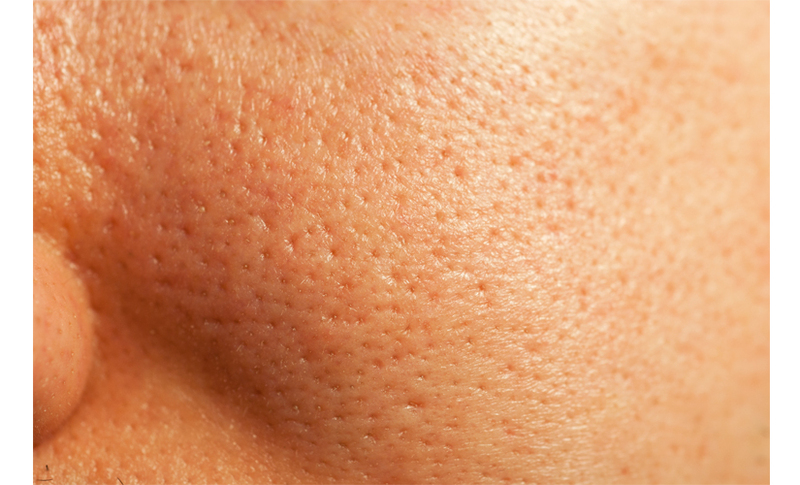 The good news is - there are ways to reduce the size of your pores. At SCL, pore reduction treatments are tailored for each client based upon the pore's size, skin type and patient expectations. The latest, most advance technology for large pores and acne scars that has little downtime is Genius by Lutronic which heats the deep dermis layer to produce new collagen. 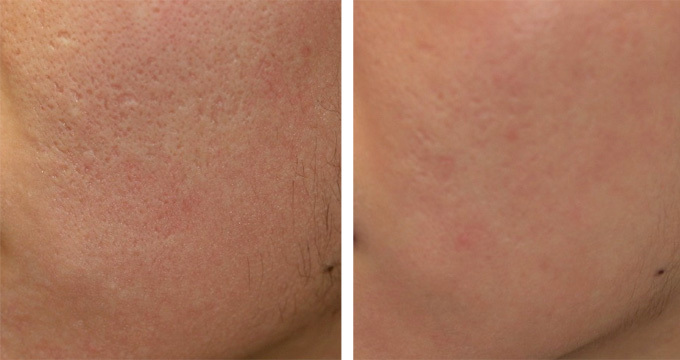 Another impressive treatment to shrink pores is the CO2 Resurfacing laser. 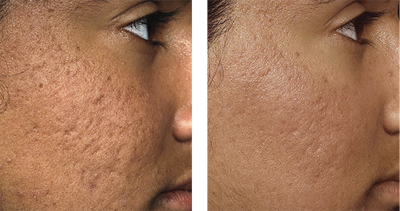 Depending on the size of pores, microneedling, chemical peels, microdermabrasion, and our customized facials also help in minimizing enlarged pores. Here’s a Tip! If you suffer from enlarged pores, your first instinct may be to immediately reach for your makeup bag to reduce their appearance. But wait! Before you rush into purchasing just any product, double check that you are using the correct products first. Be sure your product is an oil free formula without a lot of talc, which can actually settle in and make them appear larger. 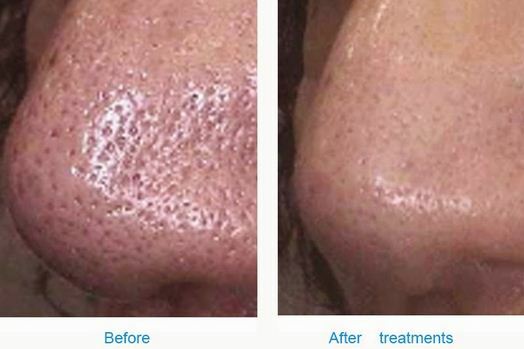 To find out more about how to treat large pores call today to schedule a free consultation.